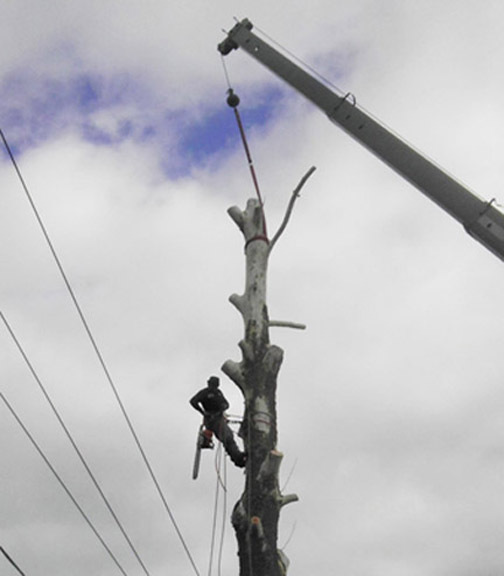 Tree Service Maryland of Fernando Tree Service is ready to help you with any of your tree care needs. We provide fast turnaround times, and depending on the weather, we work 6 days a week. Our main concern is to provide quality service at the best possible prices with satisfaction guaranteed.